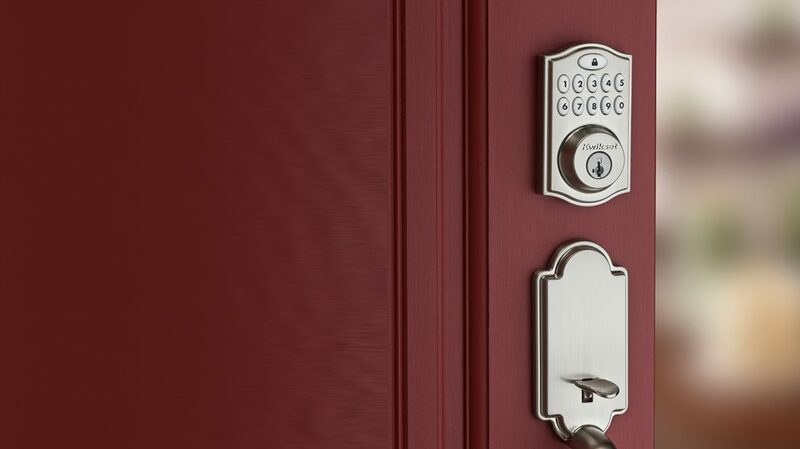 Pensacola Lock and Safe provide unbeatable house lockout services in the panhandle. If you find yourself locked out of your apartment, give our expert technicians a call. 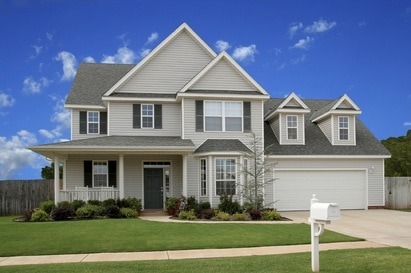 They will use specialists tools to unlock, replace, rekey and reinstall locks, without any damage to your property. If your locks are damaged or in need to be replaced for any reason, give Pensacola Lock and Safe a call 850-476-1164. 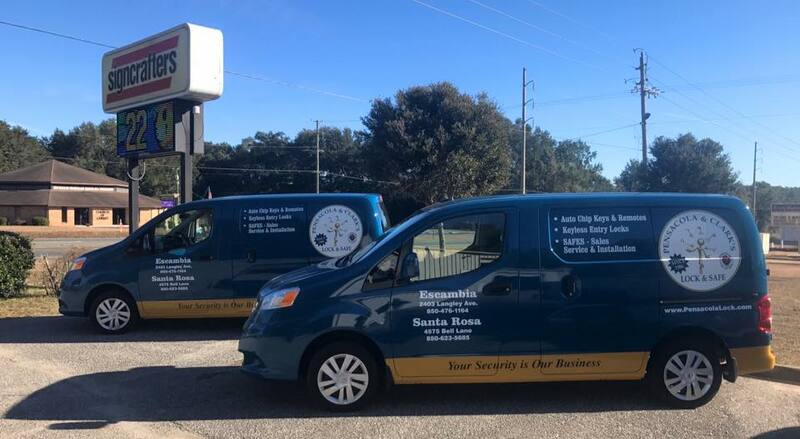 We offer lock change services to residential and commercial clients throughout Escambia and Santa-rosa counties, including Pensacola Florida, Milton Florida, Pace Florida, Gulf Breeze Florida and Navarre Florida. We also offer 24-hour emergency lock change services when you most need us! If you’ve been the victim of a break-in Pensacola Lock and Safe Locksmiths can help by repairing or replacing locks and re-keying where necessary. Our mobile vans are equipped to repair and/or service damaged locks on the spot. And we understand the urgency so will get to you asap.